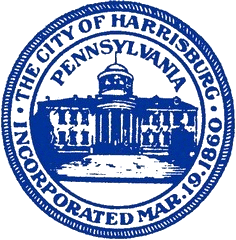 How do I obtain a business license for the City of Harrisburg? Does the Tax & Enforcement office handle real estate tax questions? Does my license need to be renewed each year? Is supporting documentation required to be submitted with my business privilege tax return? When is the Business privilege/mercantile tax due? How long will it take for me to obtain my business license? Where do I obtain a Vendor’s License to sell items in the City and at various events in the City? I would like to bring my business to Harrisburg. How do I get started? How can I locate my business in Harrisburg? If your business is located in the City, the answer is yes. A Schedule C is required for an individual, a 1065 for a partnership, an 1120 for a corporation and possibly a 990 for a non-profit entity.